Heartroom Gallery is the only art studio in Singapore that teaches the beautiful traditional art of Zhostovo Tole Art Painting. The art originates from a town in Russia called Zhostovo. 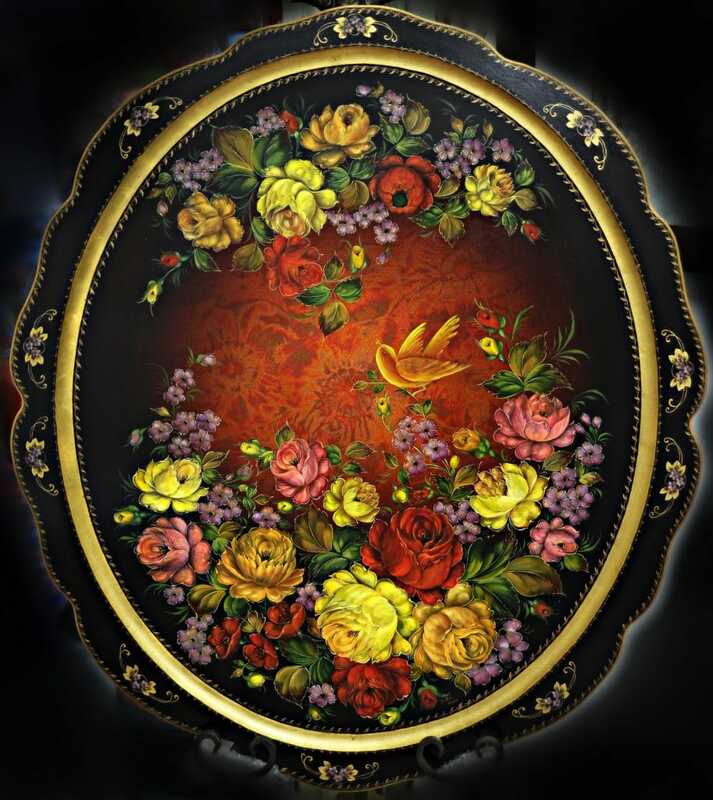 Often called Russian Floral Decorative art, this is an advanced technique of Tole Painting which involves a more advanced loading of paint on your brushes. 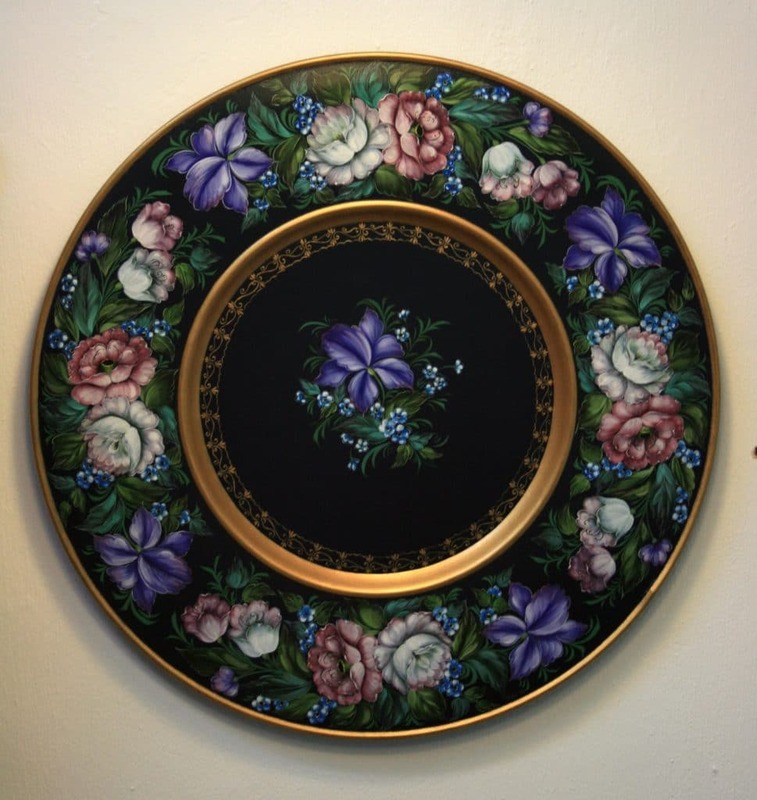 Wood and metal are typically used as the medium to paint Russian Florals. The intricate patterns are often used to adorn trays and furniture. Contact us at enquiry@heartroomgallery.com to find out more about learning this and other art classes at the Heartroom Gallery.